The Big Bang Theory is easily one of the funniest television series on-air today. Unsurprisingly the show has a lot of fans; many of whom are passionate enough to create some truly fun and incredible show related media content. 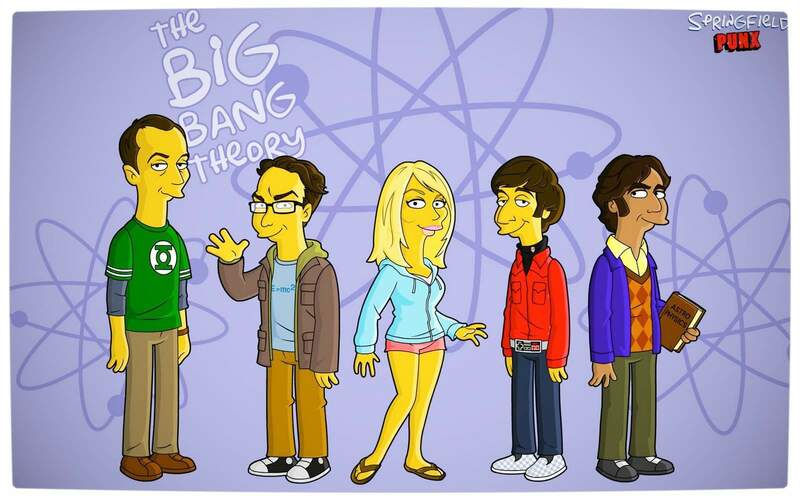 Similar to the previously featured Dexter’s Laboratory mash-up, the cast of The Big Bang Theory have been ‘Groenified’ to resemble characters from America’s longest running situational comedy on television, The Simpsons. 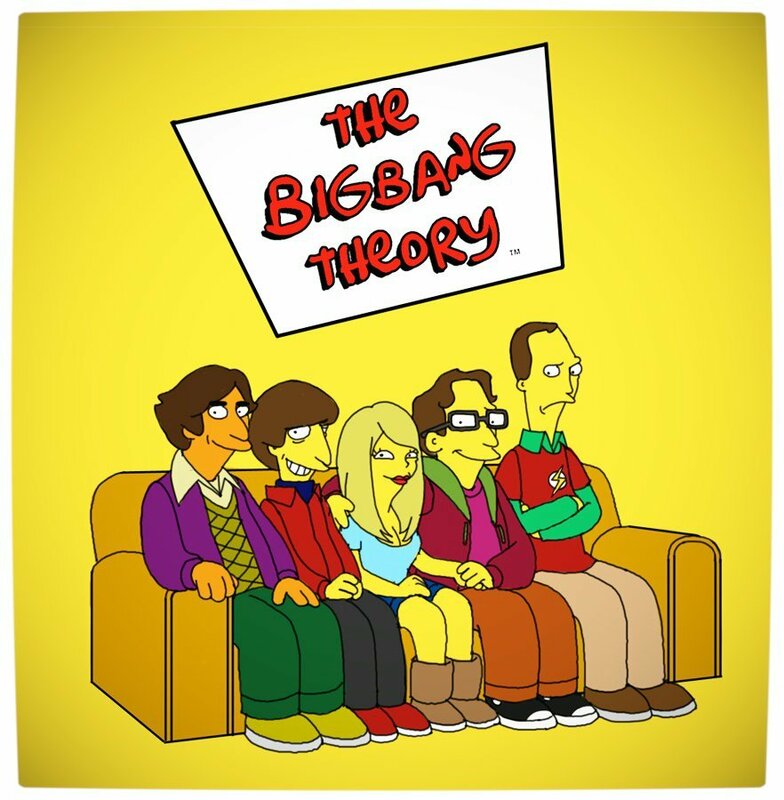 Although I do not watch The Simpsons as much as I used to, I would definitely tune into an episode that features the stars from The Big Bang Theory. Owner, founder, editor and contributor at Vamers, Hans has a vested interest in geek culture and the interactive entertainment industry. With a Masters degree in Communications and Ludology, he is well read and versed in matters relating to video games and communication media, among many other topics of interest. Boomerang Africa March 2019 Highlights: Tom & Jerry turns 50! Vamers is a funky, hip and cutting edge website that thrives on popular geek culture. We are best described as a website that enjoys exploring and reporting on popular geek culture in an entertaining and appealing way. So whether you are looking to better understand Japan’s latest craze or find out which theatrical production in Johannesburg is worth your moola, we have your geek needs covered. Live long and geek on!